When your children need fillings or bonding to build up a chipped tooth, you don’t have to worry about how the dental work will look. White fillings, as provided by your children’s emergency dentist after a trauma, fit right in with the rest of the teeth. And for filling cavities, BPA free fillings are the only type of white fillings used by the best dentist for kids in Brooklyn, NYC. Most people receive dental fillings at some point in their childhoods. In the past, the primary material for fillings was silver or amalgam. Although strong and safe, every time your child speaks, chew or smiles, the silvery color shows distinctly. White fillings, also known as composite fillings, provide an aesthetically pleasing alternative, made with a strong, safe and virtually invisible material for your child’s dental health. Mixed with a bonding agent, the glass, quartz or resin material used in white fillings safely restores and enhances the shape and strength of your children’s teeth. While previous composite fillings were only used on the front teeth or the sides of back teeth due to strength concerns, new materials and techniques have increased the durability and longevity of the fillings, resulting in lasting, elegant restoration of your children’s compromised teeth. The best children’s dentist finishes a white filling in 30 to 60 minutes per tooth with natural-looking results. The effect is instantaneous, and there’s little-to-no worries regarding aftercare. Due to concerns regarding Bisphenol A (BPA) in the news, your pediatric dentistry of Brooklyn uses only BPA free fillings. The FDA recently banned BPA in baby bottles and children’s drinking cups. Many other companies followed suit by eliminating BPA from their products as well. 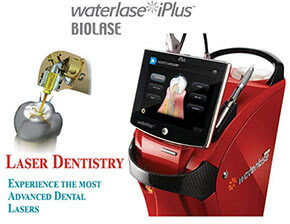 Though present at one time in white fillings, your pediatric dentist in Brooklyn NY now uses only BPA free fillings as materials in their composite resin. Your child’s safety and well-being are essential. so using the safest, most well-regarded materials ensures their continued health. Children develop issues regarding their teeth for any number of reasons. Poor brushing techniques, illnesses, injuries or trauma can all impact the health of their teeth and possibly put their oral health at risk for years to come if not treated correctly. 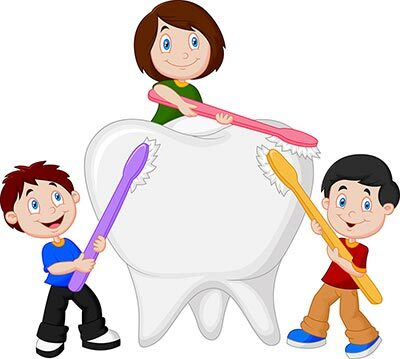 Pediatric dentistry of Brooklyn is that important to your children’s present and future health. 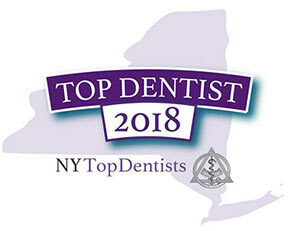 The best pediatric dentist in Brooklyn strives to use the safest, most advanced materials for your children’s health. 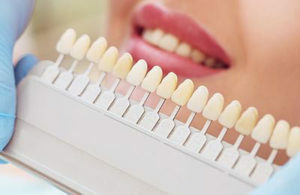 As with all fillings, white fillings do eventually wear down and must be replaced. However, the advances in technology, methodology and the materials used have strengthened the durability and lengthened the time between needed treatments. White fillings often last seven to 10 years. White fillings give your child confidence and a healthy bite, as well as protecting growing jaws and facial structures. Taking into account your budgetary needs and concerns, as well as the best course of action for your children, your pediatric dentist in Brooklyn works with to make the experience as painless and trauma-free as possible. Do you have any questions about the White Fillings (BPA free) for Kids & Teens in Brooklyn? 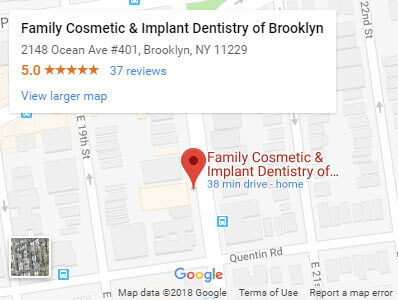 For more information or to schedule an appointment with the Brooklyn’s top pediatric dentist Igor Khabensky DDS of Family Cosmetic & Implants Dentistry of Brooklyn? Please contact our kids dentistry center for consultation with the kids dentist Igor Khabensky DDS.